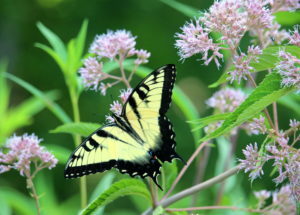 Beyond the many environmental benefits of choosing natural burial, there are monetary benefits as well. When compared with a traditional burial, a natural burial can save you significant money. 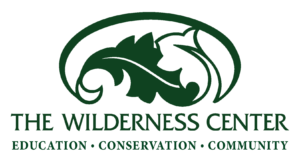 In addition, you will also receive a 5-year Legacy Membership to The Wilderness Center when purchasing interment rights. or two cremains are permitted on each site. Thanksgiving Day, Independence Day or New Years Day. waived if using preferred providers. Archaeology fees may also apply. Those making advance arrangements to purchase a cemetery space have the option to make payments over a 24-month installment plan. By opting for the installment plan, the base price of $3,200 can be divided into easy to manage monthly payments. This plan requires an up-front, non-refundable service fee of $325, plus the first month’s payment. These payments can be arranged to be automatically charged to your credit card, or submitted by personal check. Payments are due the first of every month, unless other arrangements are made.